Tia has been representing buyers and (or) sellers for two decades. She quickly rose to a top producing agent early in her career by keeping her focus on her client’s needs and wants at all times. She has helped thousands of people buy and sell property with success by daring to be a different kind of agent. Tia is about building a relationship for a lifetime. She is an educated and professionally trained agent as well as a published author. Tia gets up every day excited for the opportunity to serve and who chooses to live her life with purpose. While running her own successful team in the past, she was a mentor/coach to other agents, financial professionals, and people nationally and internationally to assist them to reach their full potential. She has spoken at numerous conferences and seminars over her career. She has owned her own companies, rehabbed properties, rental properties, and has represented large new construction developments. Tia has also been an active Rotarian with Rotary International/Twin Bridges Rotary for years. She truly enjoys and finds it important to make time for volunteer work throughout the community. She always has a customized plan for her clients and works with them throughout each step of the transaction to ensure a relaxed, informative and enjoyable experience whether they are buying their home, upgrading, downsizing and (or) selling. Having a plan from Tia will make a huge difference in clients’ overall real estate experience. Tia is a Certified Negotiating Specialist who brings fierce negotiating skills to the table which helps to get clients the best possible deal the current market will allow. Tia is also a Leading RE Relocation Specialist and is happy to set up a personalized plan for anyone relocating. After the sudden loss of her husband a few years ago, Tia moved back to Saratoga where she was born and raised to be close to her family and friends. She made a huge shift in her career putting all her effort and focus on representing buyers and (or) sellers full-time, which is what she truly loves to do and happens to be a natural at it. 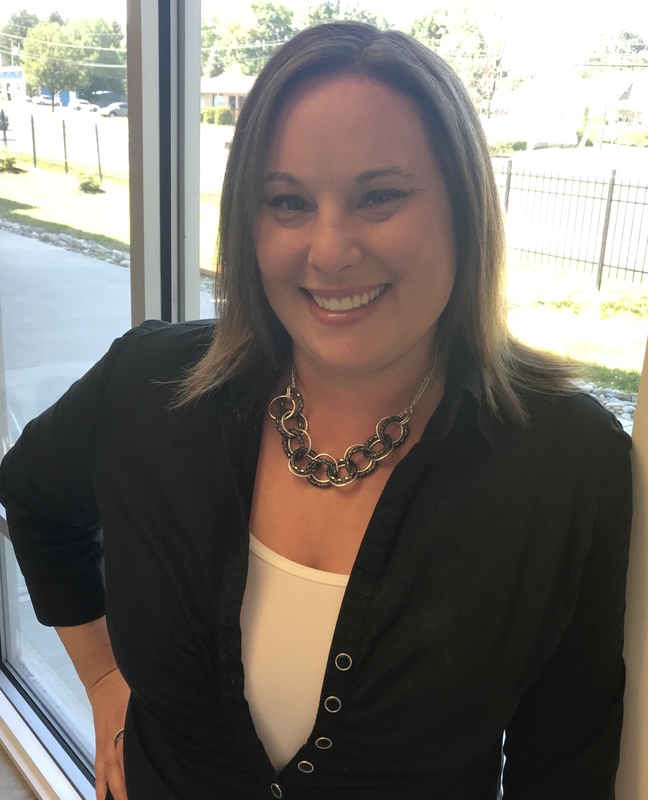 She has established herself as a premier agent serving the entire capital district and is grateful she gets to do what she loves to do every day! She is not only a successful business woman, she is a strong woman who doesn’t let anything knock her down. She has found happiness and love in life again. She shares her life with her significant other Michael, his son Zach, Zach’s girlfriend Amanda, is a proud fur-mommy to her pups Logan and Mason. She is a loving daughter to her parents Kathleen and Michael Yates of Saratoga Springs, Auntie “TT”, Sister, Sister in Law, God Mother to many, has a large rooted family in the Capital District of Aunts, Uncles and Cousins, and is a Loyal Friend to many New and Old! When Tia finds some spare moments away from real estate you can find her on the ice playing Ice Hockey for the Saratoga Storms, playing with her fur-babies, volunteering, or just out and about enjoying all the capital district offers with Michael, friends, family and clients! She works mainly by referral and is very thankful for all the referrals she receives. She is never too busy for your referral and hopes you will take the time to recommend her to your friends, family and co-workers. It’s because of all of you she gets to do what she loves to do which is represent buyers and (or) sellers!